The Wedding Guest, the latest thriller from Michael Winterbottom and Harry’s 4th collaboration with the director is released in the US on 1st March. 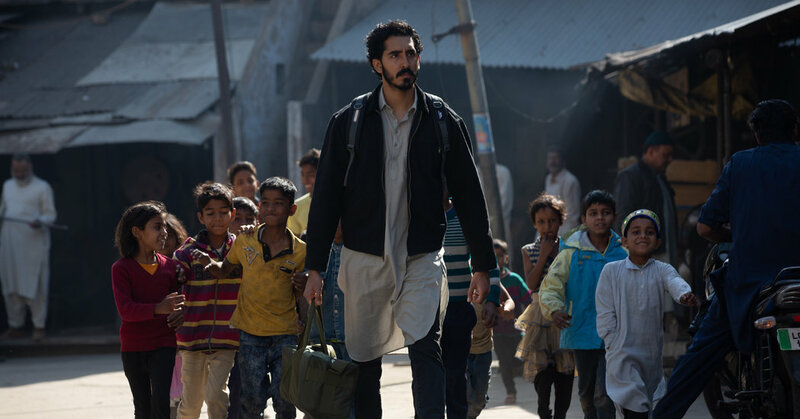 The film is an unconventional thriller starring Dev Patel and Radhika Apte scurrying across India and Pakistan. The soundtrack has been released by Madison Gate records and is available in all the usual places. ORA Singers have been awarded Best Ensemble of the Year (Choral) at the Opus Klassik Awards, for their Many are the Wonders album! Competition is stiff, and the past winners in all categories read like a who’s who of the classical music world. It’s a very large feather in their cap to have won such a huge accolade in only their third year – Congratulations! Many are the Wonders features brand new choral works by:Richard Allain, Kerry Andrew, Ken Burton, Harry Escott, Frank Ferko & Alec Roth. The full album is available on Spotify Itunes, Amazon and The Ora Website.